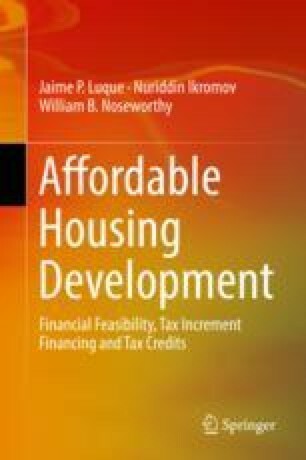 Housing affordability is one of the key parameters that capture the standards of living of the most vulnerable sector of the population in a country. In the United States, access to rental housing has recently been attained one of the lowest levels in the last two decades despite the sustained economic growth of the US economy since 2010. In 2015, almost half of all renters in the United States were cost burdened (i.e., spent at least 30% of their income on housing). The percentage of renters that were severely cost burdened—spent at least half their incomes for housing—was more than a quarter. Figures vary across cities in the United States, with dramatic figures in coastal and non-coastal regions. We review the case of the City of Madison in Wisconsin as an example of a mid-west city with serious housing affordability problems but strong economic fundamentals.